NEW! Road Map to Your Future. Do you want more health, better relationships, and more resourcefulness? In this one day creative workshop craft a personal map to achieving your goals. 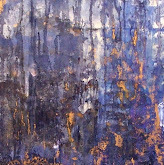 This is a self exploratory workshop incorporating writing, collage and painting. 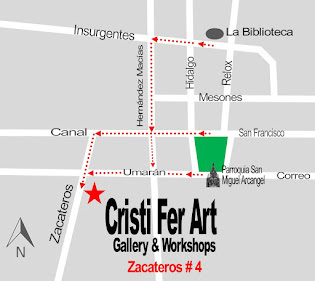 At Cristi Fer Art Studio in San Miguel de Allende, Guanajuato, Mexico.